Come and see Phase 2 of the Tanawashee Subdivision in Mosier. Offering 7 level view lots. All with views of the Columbia River and the surrounding hill sides. There are currently many rocks piled on this lot. Most will be removed. Also burn pile will be removed. 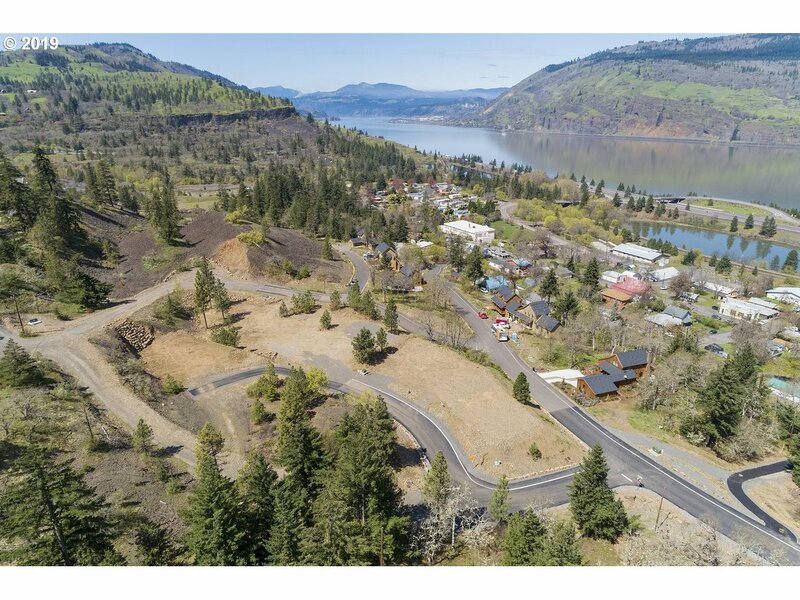 Penstemon CT (MLS #18305866) is a lot/land listing located in Mosier, OR. This property was listed on 11/22/2018 and has been priced for sale at $139,000. Listing Last updated 04/15/2019 6:15 PM CDT . Some properties which appear for sale on this web site may subsequently have sold or may no longer be available. Walk Score provided by Walk Score. Mapping data provided by Google and Bing.